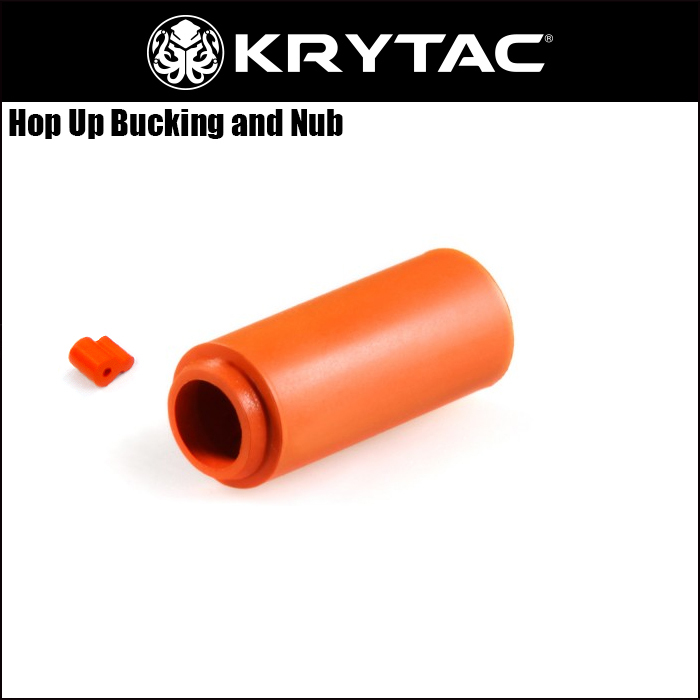 The KRYTAC Hop Up Bucking and Nub are made to perform optimally with the KRYTAC Rotary Hop Up, however they can be used in other hop up units. The construction and configuration of the bucking are the key things that set this hop up bucking apart from the hundreds of other options on the market. 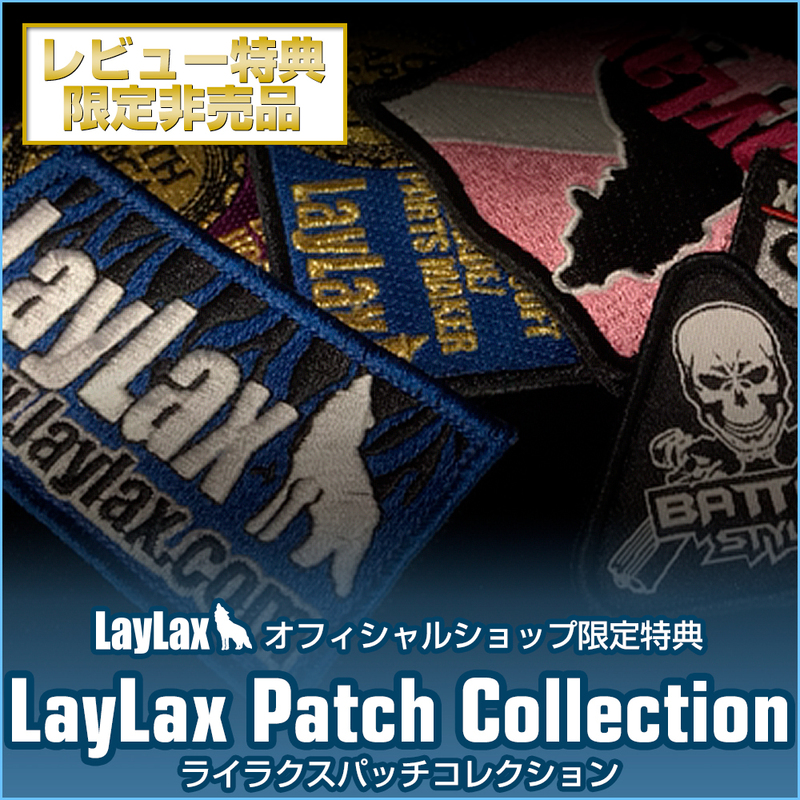 First, the material used for the bucking is a nonporous silicone polymer with very low liquid permeation characteristics, this virtually eliminates swelling when the bucking comes in contact with liquids such as lubricants, cleaning agents, or moisture in the air. Finally, the bucking features a finned contact patch to provide two even points of contact with the BB for a more uniform spin, increasing accuracy. The KRYTAC Hop Up Bucking may look like every other bucking on the market, but it's the finer details of its design and manufacturing that produce the results where others fall short.